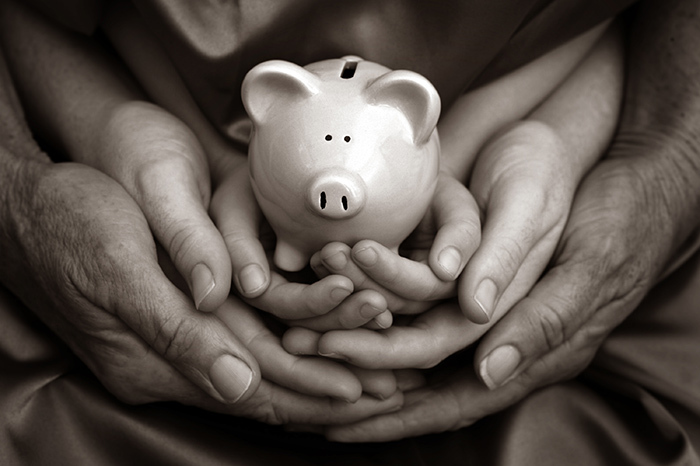 KidStart Magazine > Saving Tips > Household savings > The Tax Credits helpline. Is anybody there? I don't often take an instant dislike to someone I haven't even met, but I really, really dislike the woman who does the recorded message on the Tax Credits Helpline. You know the one – she says 'I'm sorry, we're really busy at the moment' and then hangs up. I've been trying to get through since last Thursday, when I realised there was a mistake on my awards notice. I tried all day Friday and Saturday morning. All day yesterday – every hour, on the hour, from 8am onwards. But each time, I get the same message. Same story this morning. If you manage to get through, can you tell her I really need to speak to her?